Suchmos have released a one shot film for FUNNY GOLD, the band’s first ever love song that featured on their mini album THE ASHTRAY which was released back in June. The film was directed by the group’s drummer OK marking his first ever directional debut. It features the kind of expressive nature made possible only by someone who was involved in the song’s writing process. 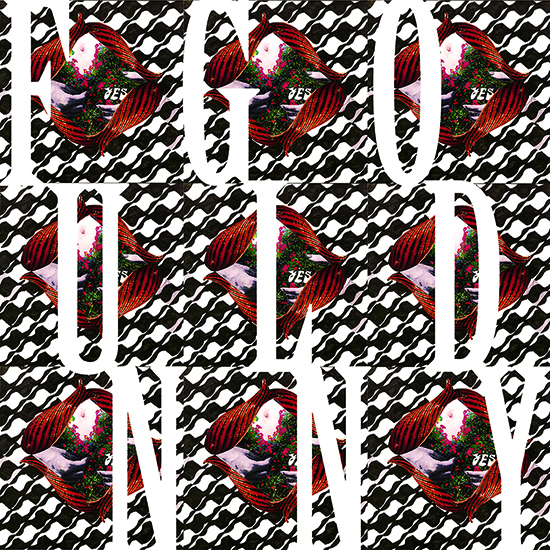 OK also helped on the visuals for FUNNY GOLD‘s CD cover as pictured above. 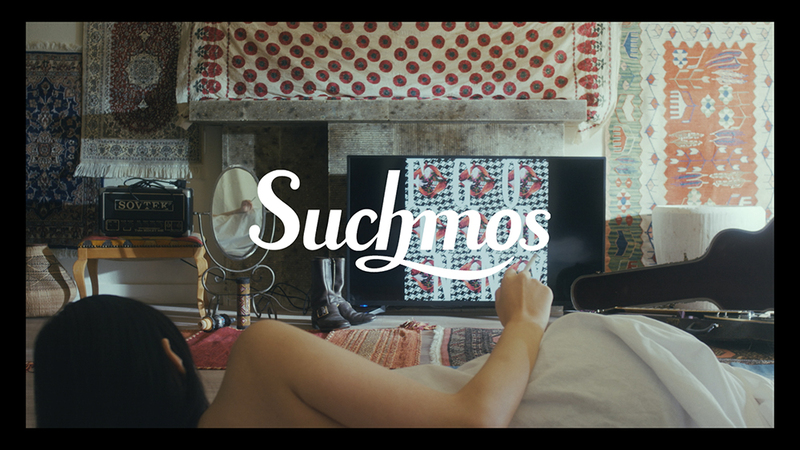 In line with the film, Suchmos also released a playlist entitled Suchmos Winter Song 2018 across major streaming platforms including Spotify. Early-bird tickets for the group’s 2019 arena tour went on sale on November 5 and will be available until November 27 at 23:59 over on their official website.